Ask any folks from the area what Ozark is known for and chances are you will hear a couple things: crafts and antiques. It’s true that we in Ozark love the thrill of the hunt for the perfect old coffee table, retro lamp, or a beautifully handcrafted rocking chair. Sometimes you just don’t have the space for another mid-century modern end table when you finally find one, so you might need to shift some things around or procure some extra storage space. A reliable self-storage space from Affordable Family Storage is a perfect solution for a number of reasons. Read on as we detail them below. Plenty of Ozarkers enjoy a good collection. A self-storage unit allows them a space to keep that collection without cluttering their homes or bothering their family members when they bring home a new piece. Our self-storage units are available in a range of sizes to fit any collection. Use our handy storage calculator to find out what size will be perfect for you before you reserve! One of the features we most pride ourselves on is the safety and security of our Ozark facilities. We offer interior self-storage, which means there’s another layer of security between your valuables and any would-be thieves who might be interested in your latest find. Our facilities are also monitored by a security team, and our cameras capture video surveillance of the area 24-hours a day. When you choose Affordable Family Storage for your precious antiques, you choose a state-of-the-art facility with airtight security. 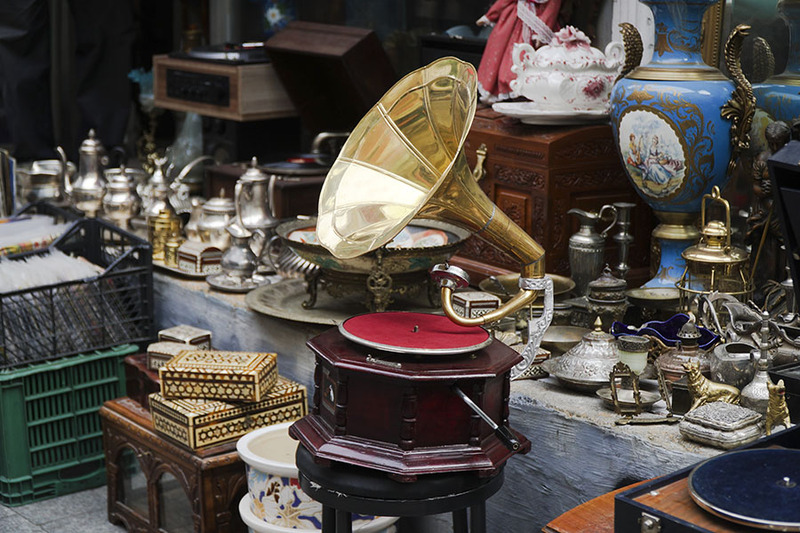 Any seasoned antique collector knows the importance of maintaining the condition of their items. When you choose a climate-controlled self-storage unit from Affordable Family Storage, your items will be protected from the wild temperature fluctuations we’re so used to in the Ozarks. So even when the weather leaps from 40° one night to 80° the next, your valuable new antique treasures will be kept safe. If you’re an antique enthusiast in the Ozark area, visit our facility to learn just how much a self-storage unit can help you. Our self-storage units come in any size to fit any collection. If you’re not from the area and are in need of a place to temporarily hold your new dresser before you can find a way to haul it all the way home, consider one of our smaller units for an affordable storage solution. Get started and reserve your self-storage unit online today!